​Robin has had a long history and passion for wellness. She has made a career out of educating others about the value of optimal health, and learning to find their own path to their most vibrant self. She has been an avid yogi for more than twenty years and knows firsthand how transformative it can be! 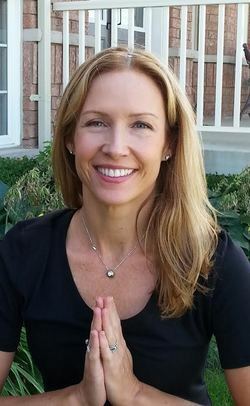 Robin's desire to become a yoga instructor was rooted in her love of people and for fostering positive growth. "My aim for myself is what I hope others aspire to – to have the highest level of spiritual, mental, emotional, and physical health. I believe that yoga can lead you to these possibilities. Come and experience all that yoga has to offer…. you deserve it!"